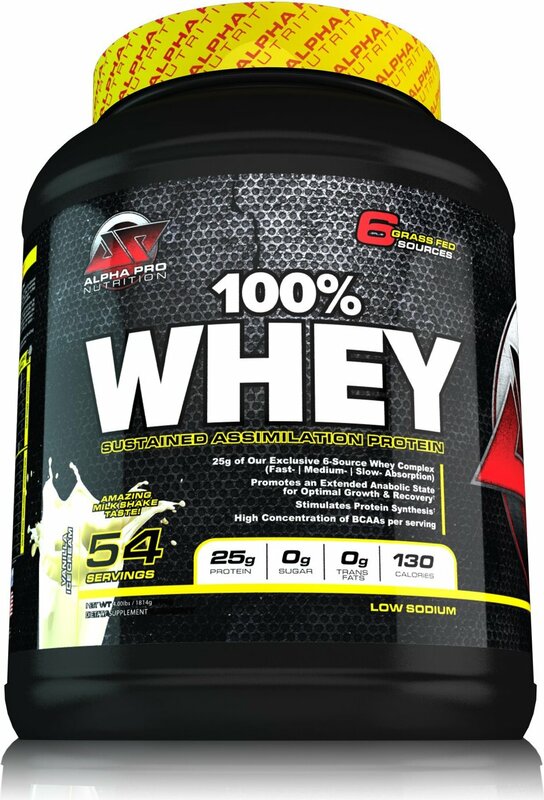 100% Whey Grass Fed was created. 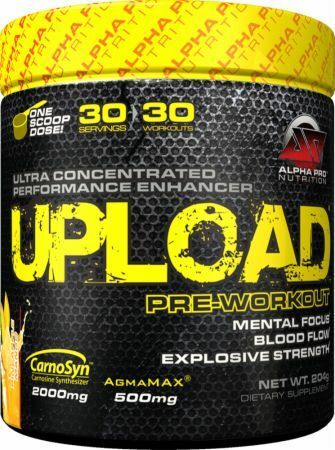 Daniel gives his week three thoughts while running the Alpha Pro Nutrition Upload pre workout supplemetn in a log! 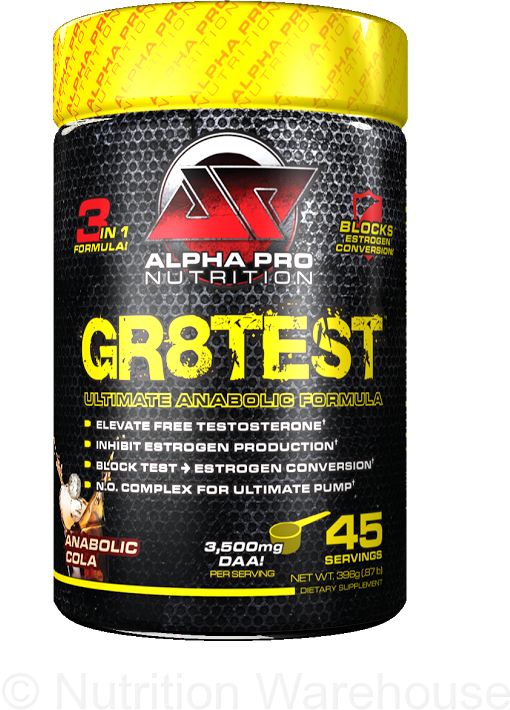 Daniel's Alpha Pro Nutrition Review and Log will be completed after he finishes his tub and can write an honest review. 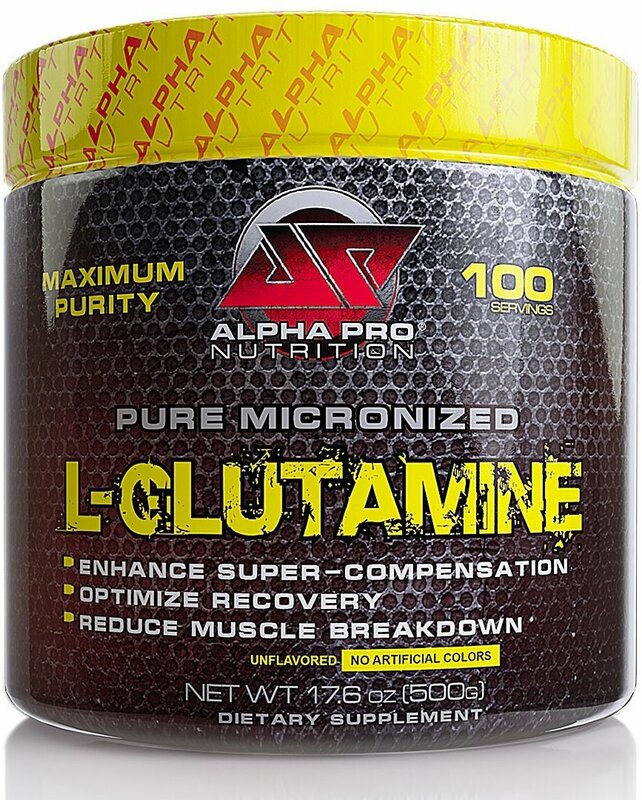 Sign up for future Alpha Pro Nutrition news! 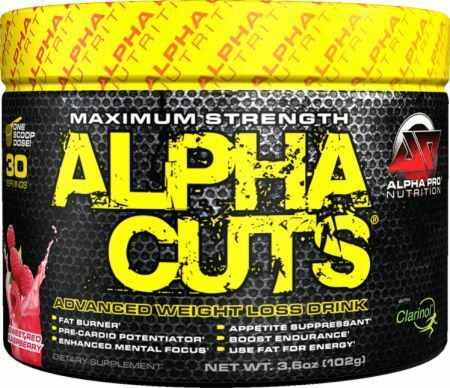 Click the button below to sign up for future Alpha Pro Nutrition news, deals, coupons, and reviews! 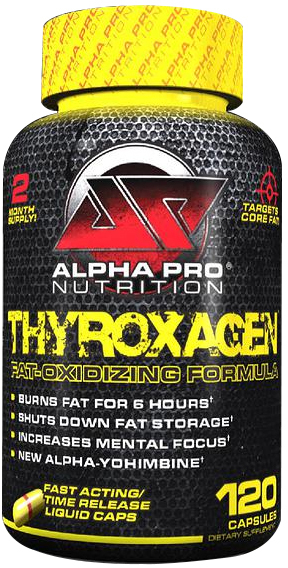 Sign up for future Alpha Pro Nutrition deals and coupons! 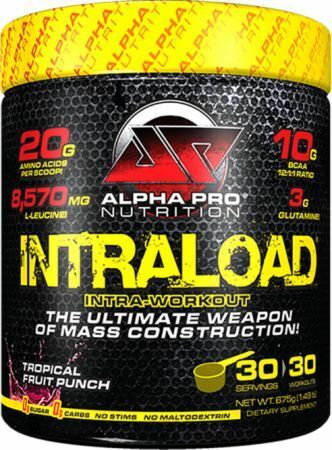 Click the button below to sign up for future Alpha Pro Nutrition deals, news, and coupons! 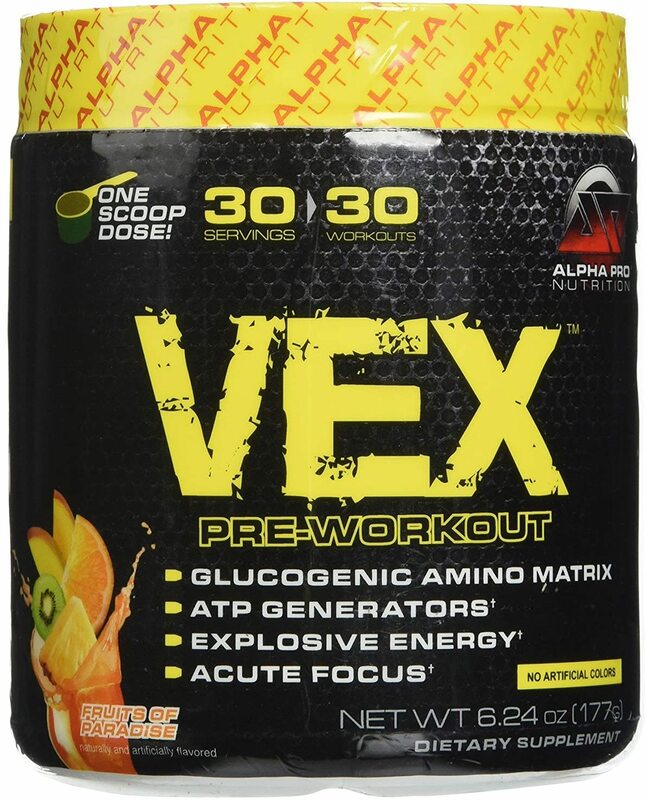 UPLOAD: The Ultimate Workout Performance Enhancer!